The ACAC currently accepts cash, check, and PayPal transactions for payment. If you experience registration trouble online, please call 717-334-5006. Registrations and payments are accepted by phone. If you would like to make a payment through PayPal, a PayPal account is required. WellSpan Gettysburg Hospital’s Healing HeARTS initiative is part of a growing recognition in healthcare that the arts can exert a powerful effect on the healing process. Since its inception in 2015, Healing HeARTS has guided the development of a healing environment within WellSpan Gettysburg Hospital that is intended to promote wellness and self-healing through the arts and reduce stress and anxiety for patients, visitors and employees. Lightroom is an image management and editing program that allows you to import your images, sort and organize and export to share. Photoshop is an imaging editing program that allows you to alter and enhance your images. Cover both. You will utilize elements of design to create original collage and mixed media artwork. Using papers, paints, drawing materials, and other media, you will create your own abstract collages as you explore color, shape, texture, and your creative imagination in this fun and relaxed class. Some materials provided. Jitterbug, or swing dance, is done in six counts, beginning with a rock step and two side steps. This energetic dance is fun and easy to learn with your partner. Dance instructor’s extraordinaire, Frank and Linda Daire, will show you how to move with your partner and explore the world of swing and jitterbug dance. Vinyasa means synchronized movement. In this class, we will use flowing sequences and sun salutations to warm the body and give ourselves the ability to reach new levels of flexibility, strength and peace. This class combines the elegance and fundamentals of classic belly dance with the sharp and grounded nature of Tribal Fusion. We will explore these styles to find strength, alignment and empowerment through movement and vocabulary. All levels of experience are welcome! Here’s your chance to learn to play the piano! Level 1 offers a fun and gentle introduction to the fundamentals. You’ll learn basic annotation and chords and play familiar songs in a low-key group setting. Individualized experience for each student. Master the surprisingly easy technique for creating one-of-a-kind wrap bracelet designs weaving beautiful, natural gemstones onto leather cord-infinitely customizable, wearable works of art. Here’s your chance to delve into a project you’d like to create and pace at your convenience with hands on instruction. Learn how to hand-build from clay different projects each week to include some of our popular themes: bowls, mugs, pie plates and vase. Create a few pieces of each theme. Fun! 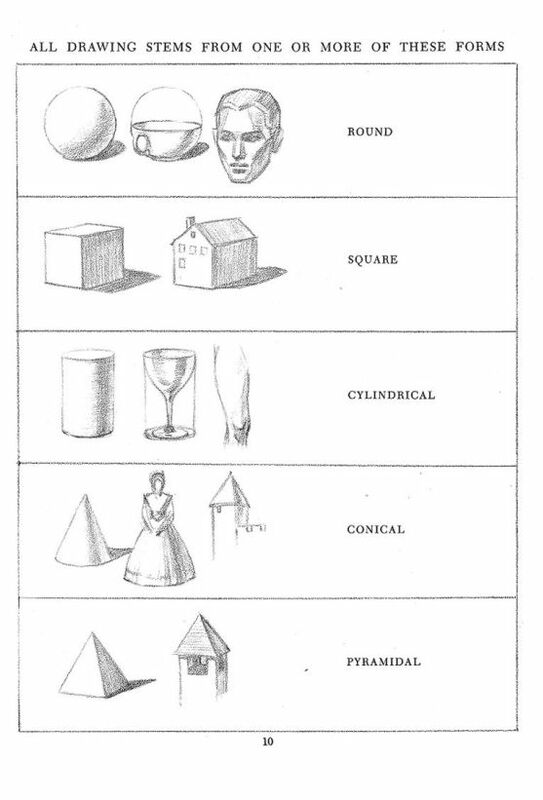 Learn how to draw 3 dimensional images on paper using one, two, and 3 point perspective as well as aerial. Discover the types of perspective in art and how to draw realistic looking objects and landscapes. Step by step instruction. 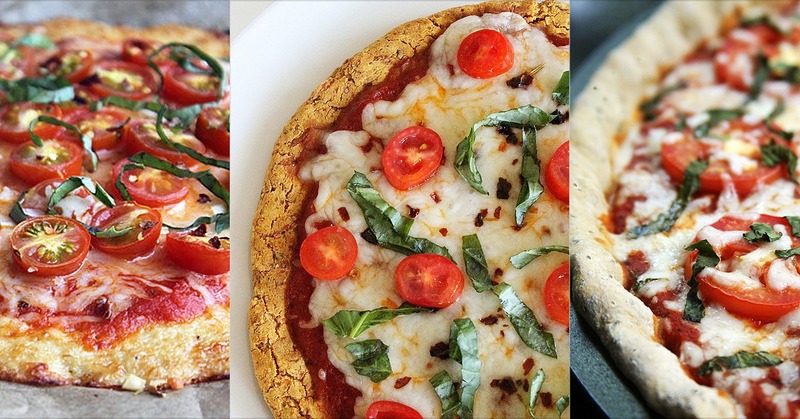 Learn to make delicious and good for you pizza crust recipes out of quinoa and cauliflower. Top your crusts with your favorite toppings to create tasty pizzas. Enjoy what you’ve made. Recipes and step by step instructor demo’s make this an enjoyable and social class. Recipes included. Brighten your windows with a stained glass songbird! Several patterns to choose from make this accessible to all levels of budding glass artists. Learn to use lead came as border and wire overlay to add detail and polish to your sun-catcher. No experience necessary! learn how to create a simple an effective power-point presentation, add and format text, and add images, art and videos. You’ll learn how to save and share, as well. Easy from start to finish. Think spring! Think flowers! Think painting them in watercolor. Popular ACAC instructor will demo and guide artists in techniques suited for painting beautiful flowers in watercolor. Steve will have supplies available to use during class. Materials list provided. Our pets mean so much to us. Here’s your chance to paint your beloved family pet with instruction designed to inspire and encourage. Just send us an image of your pet a week before class, and you’ll be ready for paint night. This class is structured to keep it easy with the focus on painting and maintaining your pet’s likeness. 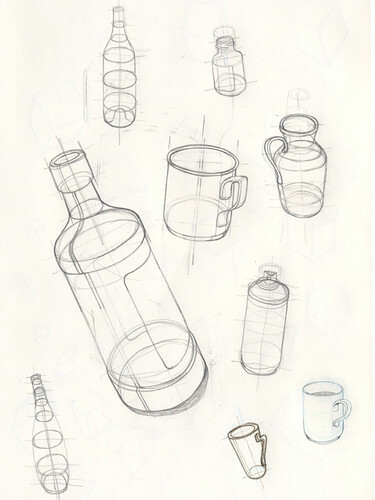 Students will be taught various techniques and approaches associated with observational drawing. One and two point perspective, shading, and composition, Various mediums will be used from the traditional pencil, charcoal pencils, pen & ink, pastel pencils, charcoal sticks, and much more. 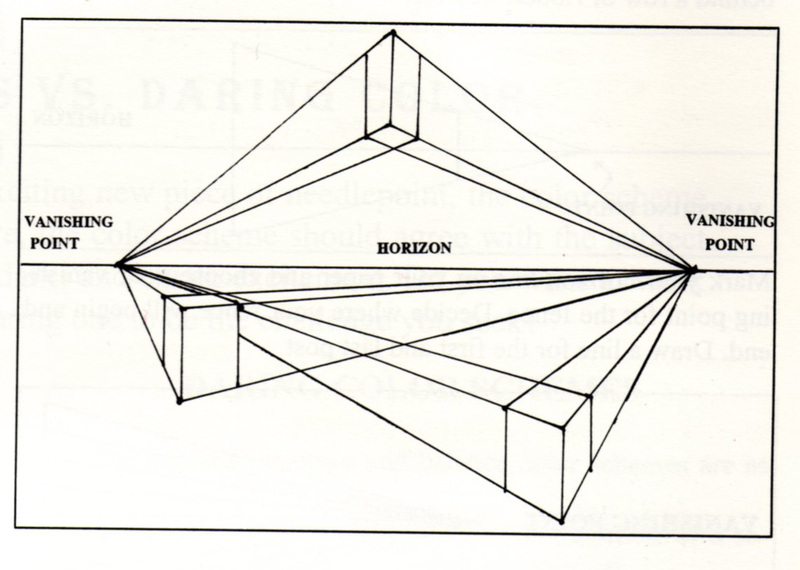 Learn about the many facets of drawing that will open your own approaches to creative art. 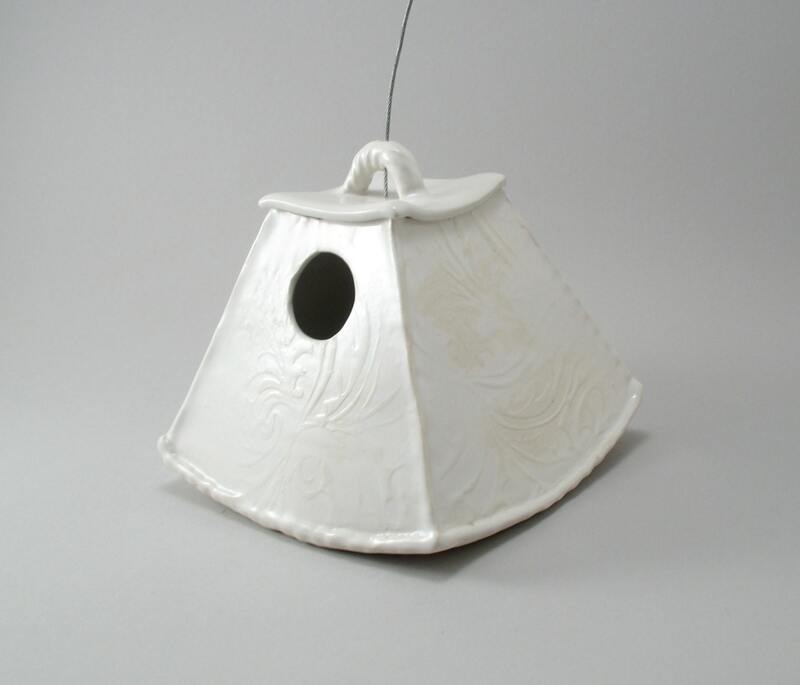 Build a charming home for your feathered friends—or to keep it inside as a unique accent piece! 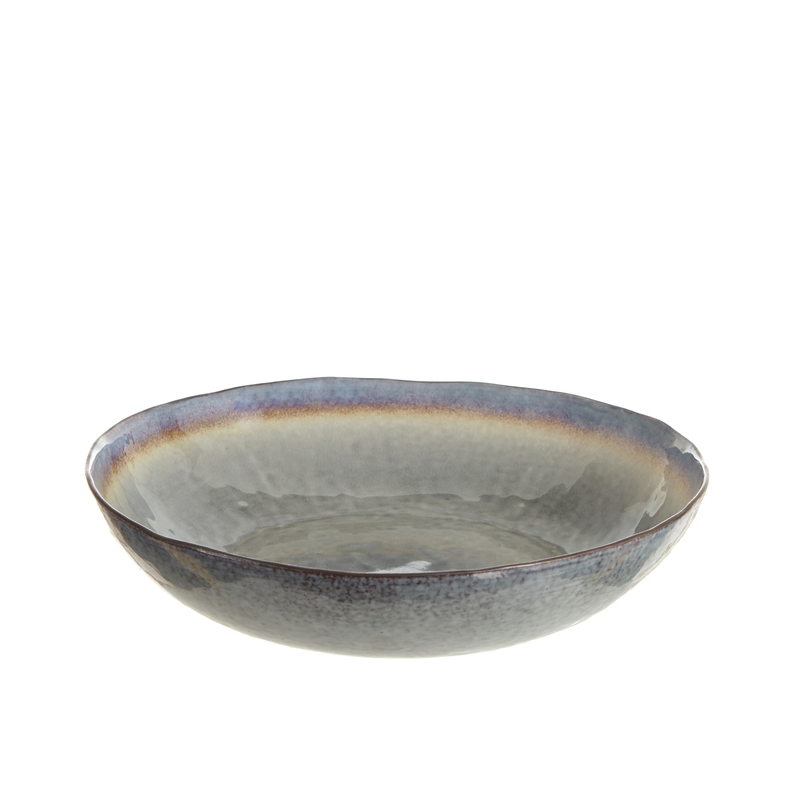 You’ll use stoneware clay and choose from our attractive selection of stoneware glazes. 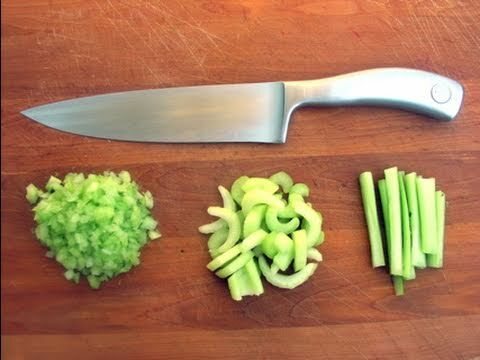 Chef Anna will guide you through some of the basic knife skills and practice the fundamental cuts- mince, dice, julienne and more while you make lunch to eat together. Recipes included. This is an incredibly easy and fun way to learn how to knit without needles. No experience necessary. You’ll learn how to finger knit an infinity scarf-perfect for accessorizing your outfit for the cool spring nights. You will start with a wire frame and build a wreath using moss and soil. Your wreath will last for years with proper care. You can also use the wreath for a centerpiece looks great with a candle & globe. You will be given ideas for what else you can plant in your wreath. 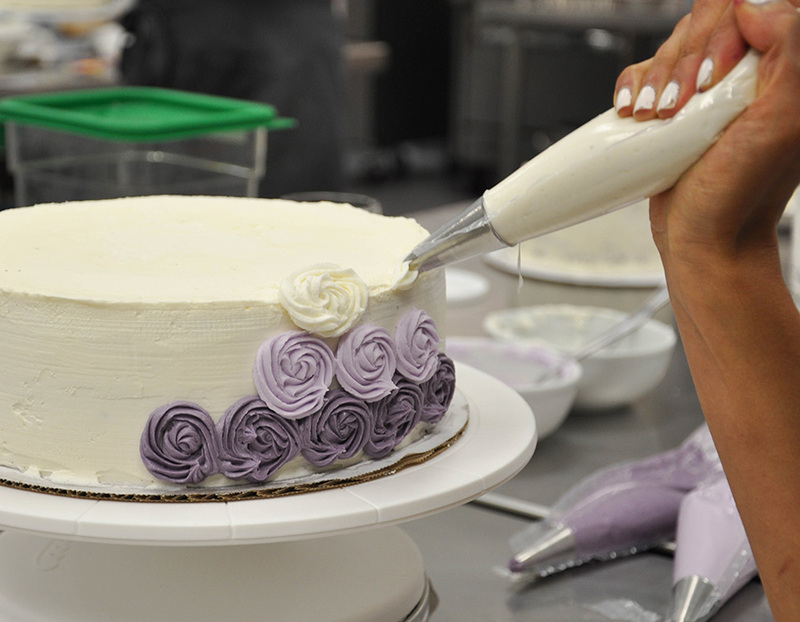 Chef Anna will introduce the tools and method to create the perfect buttercream icing. You will be shown the right way to decorate a cake step by step while building your skills as your create a cake design that suits your style and occasion. You will use specialty glass to create one-of-a-kind necklaces. No prior experience necessary, sure to be a lot of fun. Create one for yourself and one for a special relative or friend. This is a great mother daughter activity! No experience necessary, all materials are provided, class size limited to 6. Please allow two weeks for delivery, as assembled pendants will need to be fired off site. Learn how to get the pictures you want from your camera by immersing yourself in specialties such as portrait and lighting, photographing nature, depth of field and more each week. You will need to understand apertures and shutter speed and have a basic understanding of your camera. All successful artwork begins with a strong drawing. We will focus on shapes, shadowing, patterns and details. First class we will be a still life. Please come prepared with a good drawing pad, pencils, a pink pearl eraser and a photograph to draw. Learn how to make basic adjustments in an editing tool using the most popular and industry standard; PhotoShop. Gain basic understand to digital imaging including intro to the interface, selection tools, navigating layers, improving photos with basic corrections and adjustments, and exploring the healing brush and clone tools. You will create from clay a unique and beautiful stoneware birdbath that’s perfect for inviting nature’s flying friends to your outdoor garden. 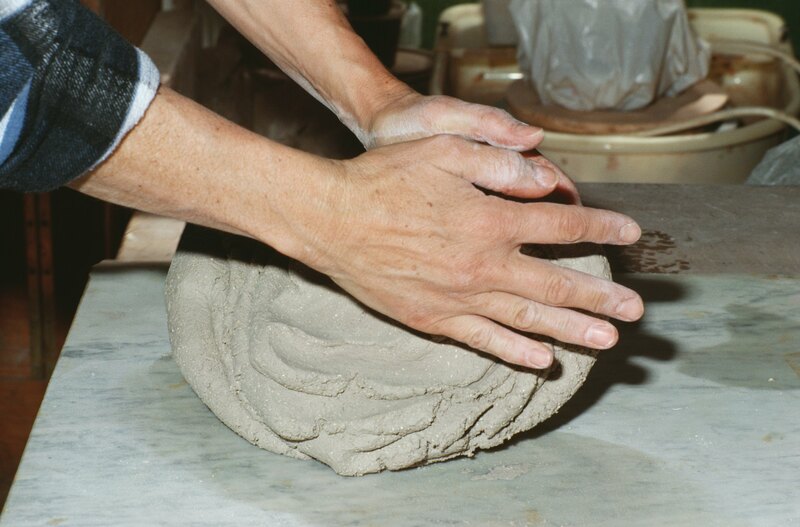 Hand-sculpt your shape, choose your glaze color. Dim Sum translates to “hearts delight” It is a style of Chinese cuisine prepared and steamed as small bites portions. Learn to make these delights and enjoy a delicious lunch with traditional tea. Recipes included. Assemble your own essential oil blend roller ball as you experience oils first hand through smell, touch and taste and learn about how they can successfully move your emotions from stress to calm. Learn about essential oils for self-care practices such as yoga, light stretch and deep breathing. Learn some simple stretches to maintain energy and calm throughout your day. Using the same hammering techniques learned in the hammered earring class, you will create a pendant by learning how to cut, fold on an angle, texture and antique your sterling pendant piece. Learn how to soften the edges and add a dangle, if you’d like. Your finished silver pendant will look fabulous and uniquely yours. Fresh pasta dough is easy to make and its texture is versatile enough to form into many shapes. Learn from a pro how to shape and make pasta to go into recipes and as stand-alone dishes. Enjoy with a glass of wine. Using several hand-building techniques and clay construction methods, you’ll make a lovely bowl in time for summer salad season. Easy step by step instruction will guide you towards creating a unique and beautiful piece. 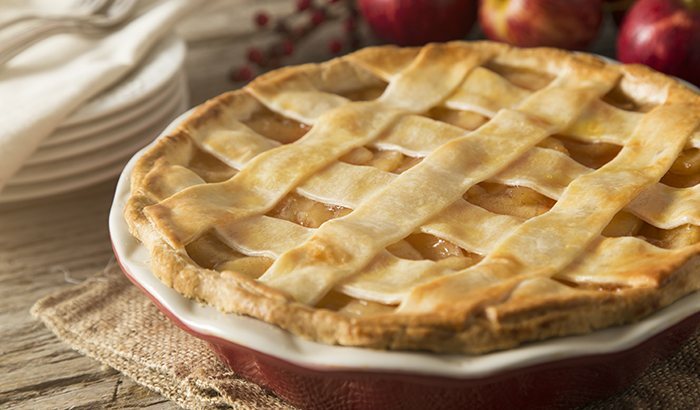 Learn how to make a perfect buttery, flaky pie crust from scratch and create some incredible fillings to go with. You will watch Chef Anna demo cranberry orange custard, spinach chicken, feta hand pie and a razzle berry pie. Wow! South Africa is the land of diversity and a melting pot of intrigue and excitement. Its cuisine is a unique fusion of external cultural influences including Dutch, French, Indian and Malaysian. Experience an incredible five course meal paired with five flights of wine chosen to complement and enhance your tasting experience. Learn about the techniques and history behind the food.